Contact your service advisor for additional details. Wiper Blade Set Rebate Offer. Fields BMW Northfield is a dedicated BMW dealership and BMW service center serving the Chicagoland area. Our quality BMW car service center is at the peak of performance and efficiency. Our service center can help you repair and maintain your new or pre-owned BMW vehicle! 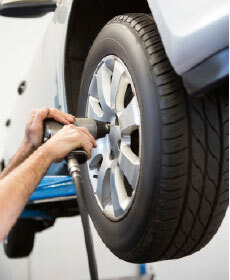 These BMW service specials are exactly what you need to get your car tuned up, fixed and back on the road in no time! 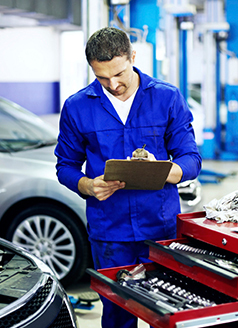 Whether you need a quick oil change or a new BMW auto parts replacement, Fields BMW Northfield has what you need. Schedule a BMW service appointment online or visit our BMW service center at 700 W Frontage Road in Northfield, IL. We know BMW - and we know how to get what you need done right!